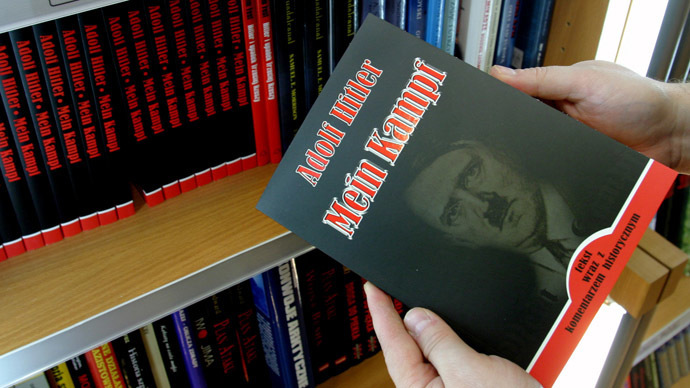 Adolf Hitler’s ‘Mein Kampf’ will be published in Germany for the first time since World War II, though scholars have heavily annotated the 2016 edition, turning the Nazi leader’s infamous manifesto into an “anti-Hitler” text. Less than a half of those pages will be occupied by Hitler's original 27 chapters, with the rest being made up of around 5,000 comments by the academics, an introduction and the index. 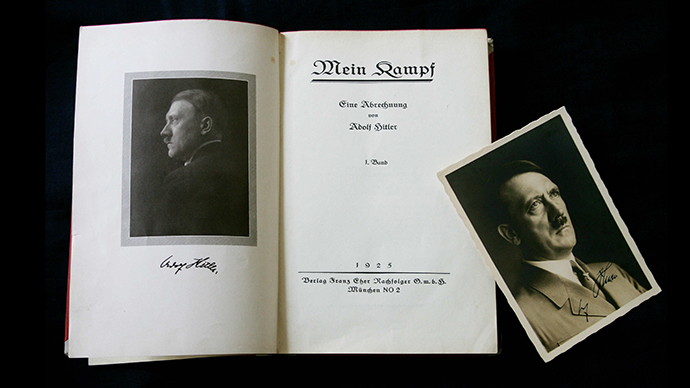 Mein Kampf’ is available in most libraries in the US and is freely distributed, however, due to the country’s strong free speech protections. It sells around 15,000 copies annually.